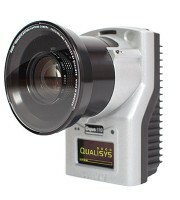 Qualisys Photofinish is a timekeeping system powered by the proven Qualisys camera platform, adapted for photo finish photography. 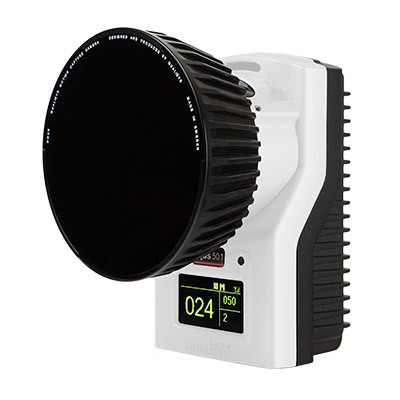 Qualisys Photofinish is a modern timekeeping system that unites accuracy with ease-of-use. 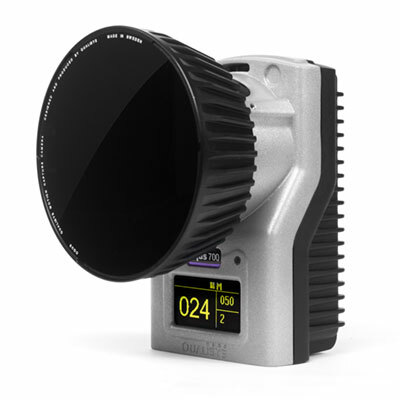 With full sensor preview, synchronised front camera support and its super-streamlined software, Qualisys Photofinish makes accurate timing ridiculously easy. We call it finish line photography reinvented. 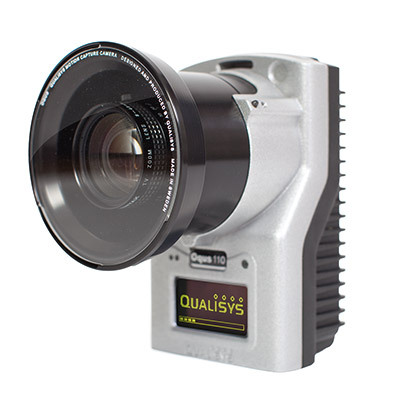 Qualisys Photofinish is a timekeeping system powered by the proven Qualisys Oqus camera platform, adapted for photo finish photography. 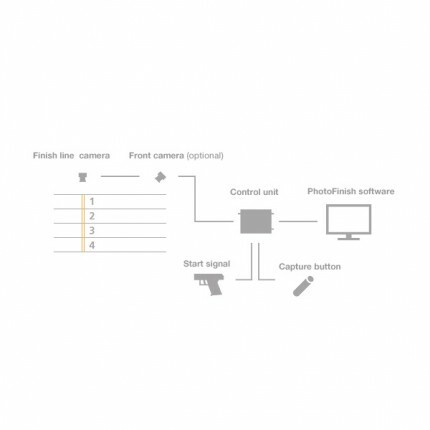 During setup, the user is presented with a full scene image, in contrast to the traditional photo finish cameras with line scan sensors that just show you what’s going on at the finish line. 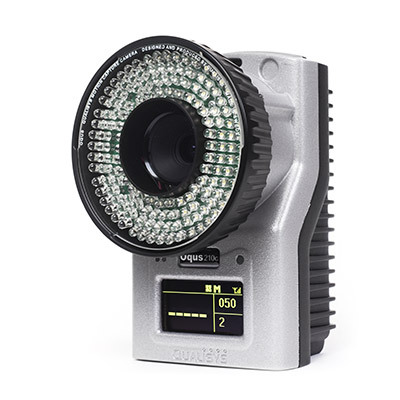 With full-scene preview, setting up the system becomes a whole lot easier, for novice and expert users alike. 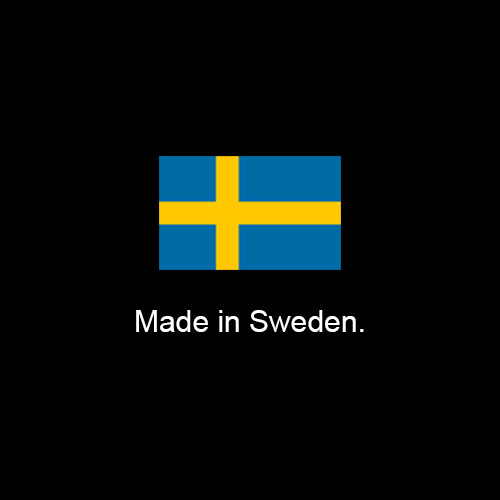 The system is approved for IAAF by the Swedish Athletic Association. We believe in quality over quantity. 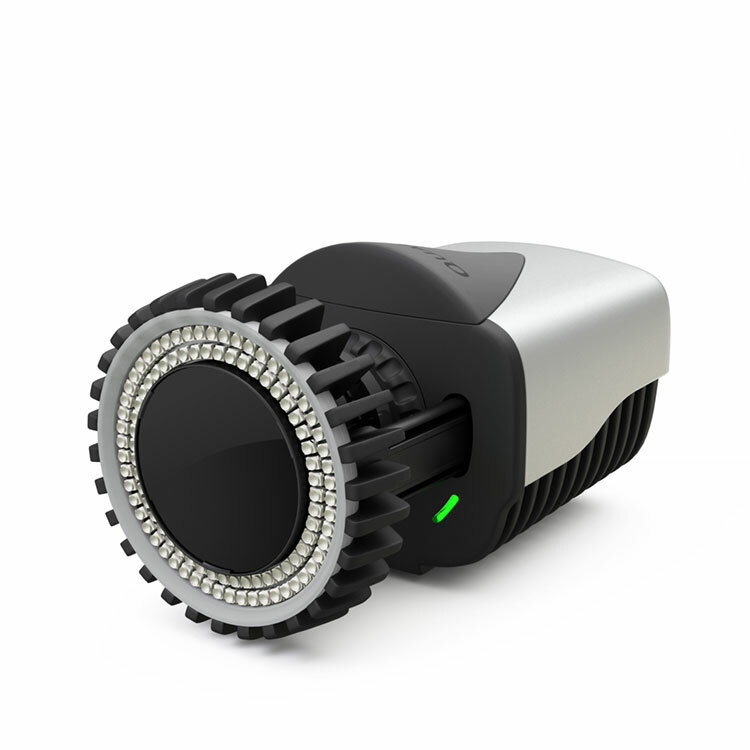 That’s why we have created a reliable and well-built photo finish system that is hard to break. 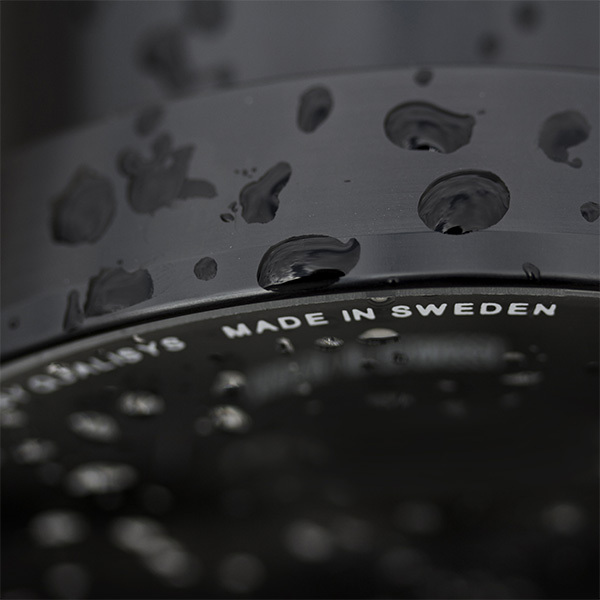 The Qualisys Photofinish system is certified for IAAF by the Swedish Athletic Association and is approved for use in athletic competitions worldwide. 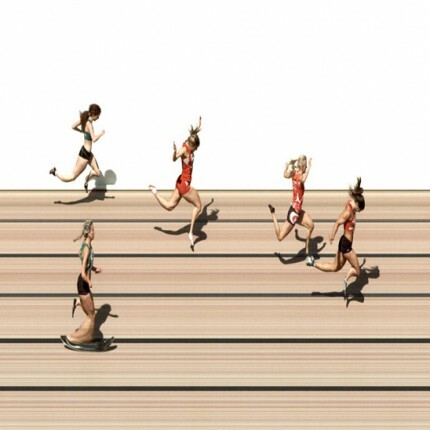 The Photofinish system is made for being used. Not just indoors or in perfect weather conditions. But everywhere.